Home General Health Stop Losing Weight! Everywhere you look you’re told to lose weight and if you’re at the right weight then, somehow, everything is fine. It really doesn’t matter what you eat because you’re at the right weight. You know, people get sick when they’re at the right weight. The real story is not about losing weight, it’s about being healthy. It may sound odd but you can be at your ideal weight and not be healthy. Some people smoke cigarettes as it’s a well known appetite suppressant, so they are at a good weight, along with their 20 cigarettes a day, you think they’re healthy? Fact of the matter is if you’re healthy, which means eating the foods your body is designed to eat, then you will automatically be at the right weight as this is part of what being healthy actually is. 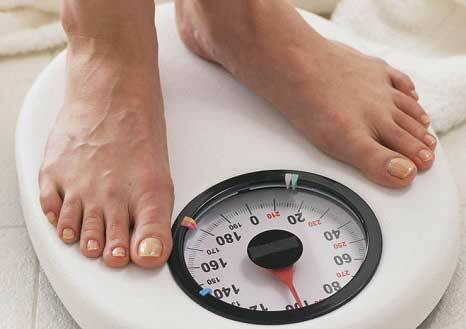 So, avoid these shakes and calorie controlled meal plans where the only focus is weight loss. I’ve looked at the ingredients of some of this stuff and there’s nothing healthy in it! High protein diets that have become popular are very good at helping people lose weight, but long term they contribute significantly to kidney damage. Go back to basics, real food grows from the ground. It’s not made in a factory with a shelf life of like 6 months. Cook from scratch like parents and grandparents used to, with real fresh ingredients.